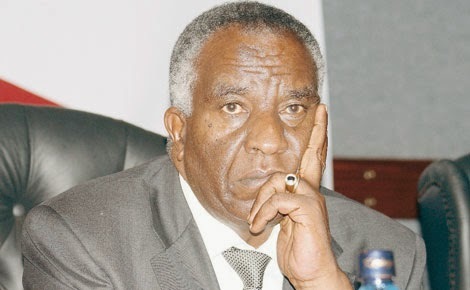 Billionaire businessman Peter Munga is facing a multi-million shilling court battle over his alleged failure to pay for three million TransCentury shares he bought from a longtime associate four years ago. 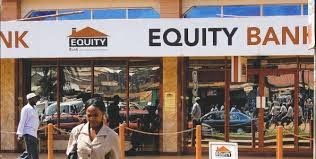 Munga, who is the Equity Bank chairman, is accused of taking possession of the shares worth Sh150 million without paying Joseph Muturi Kamau the amount as stipulated in a sale agreement. Kamau, is a longtime friend of the Equity Bank chairman. Kamau says he had deposited the shares in a holding account at Equity Bank as security for a Sh40 million loan he took from the bank but in 2011 struck a deal with Munga to buy the shares at a price of Sh50 each. The billionaire businessman insists that the agreement was purely between him and Kamau and did not involve Equity Bank as the petitioner has alleged. Munga says he paid Kamau Sh2.4 million and an additional Sh33.5 million to Equity Nominees Limited to settle the plaintiff's debt with the bank.